As the probe plunges into Saturn, SciFri takes a look at the people and history of the iconic NASA mission. 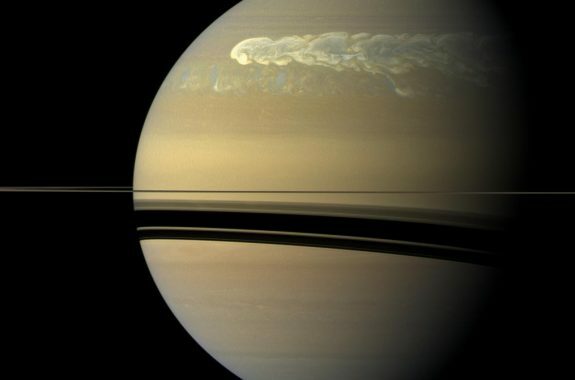 In 13 years, the orbiter showed us lakes on Titan, geysers on Enceladus, and a new understanding of all things Saturn. 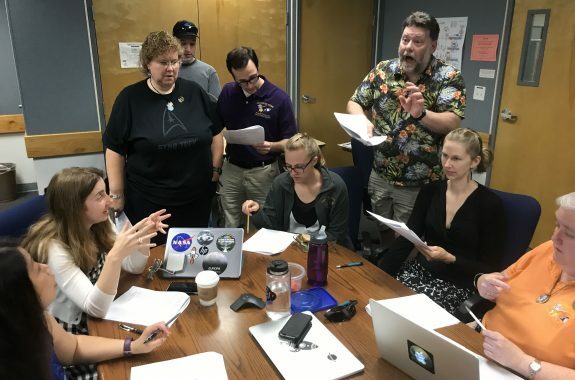 From a singing group to specially brewed beer, the Cassini family recounts what it was like working on the nearly 20-year mission. 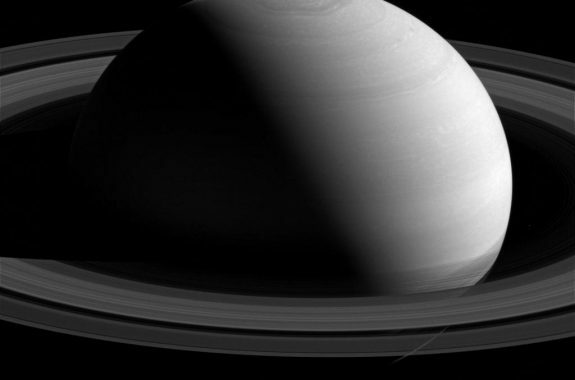 After nearly 20 years in space, Cassini’s time is almost up. Here’s a look at what the spacecraft has shown us. For 20 years, Cassini’s scientists have shared their discoveries with Science Friday listeners. Here are some of the most memorable moments. More than two decades ago, a geologist traveled to Argentina to hunt for hidden craters. What he uncovered could change how we look for extraterrestrial life. On Earth Day 2017, thousands around the world march in support of science. Learn about how the march was started, the hopes of its leaders, and the supporters on the streets.